What You Need to Know About Carpet! 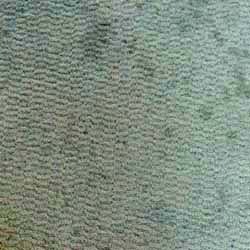 Returning Spots After Carpet Cleaning a Manufacturing Issue? Carpet is one of the largest investments a homeowner will make. At times, your expensive carpet, hardwood, laminate or other floorcovering investment will fail. The Weinheimer Group is here to help you. Many answers can be found on our webpages. When a more in-depth analysis is required, our Nationally Recognized Certified Floorcovering Experts are available to investigate the cause of complaint. Our Certified Carpet and Flooring Inspectors are members of National and International Professional Organizations such as WFCA, NWFA and NICFI. We service Oregon and Washington on a regular basis. As industry-recognized experts, we are available for travel and consulting throughout the United States.